Established in 1572, Pasig is a very old municipality, but because of its location and available resources, communities have survived, and in 1994, it became a city, independent from its original city, Rizal province. This city also stands beside a very popular body of water that runs across cities and is referenced in several historical novels that date back to the eighteenth (18th) century. Now dubbed as the “Green City”, Pasig continues to grow and house progressive business districts, recreational spots and historical treasures. 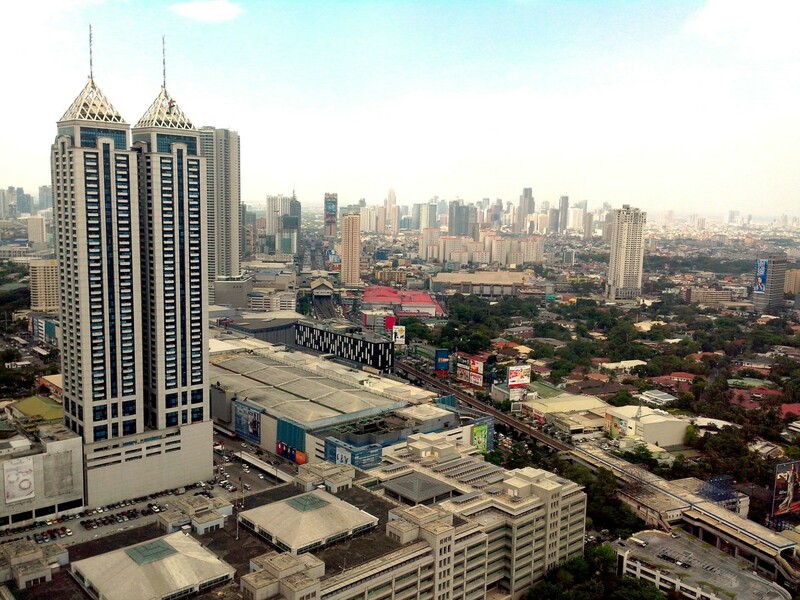 Having to house a coveted business district, Pasig is highly accessible. 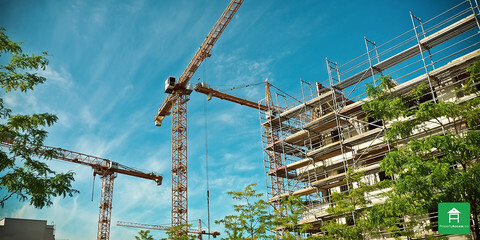 Infrastructure has been built to better access the city. Two (2) major thoroughfares in Metro Manila – EDSA and C5, both have several entry points to Pasig. Needless to say that access through car, private or public is the primary mode of transport. Parking areas are available both independently and as part of establishments. If you are the more adventurous type and would like to get to the city via public transport, you may ride the MRT 3 that traverses throughout the whole stretch of EDSA. 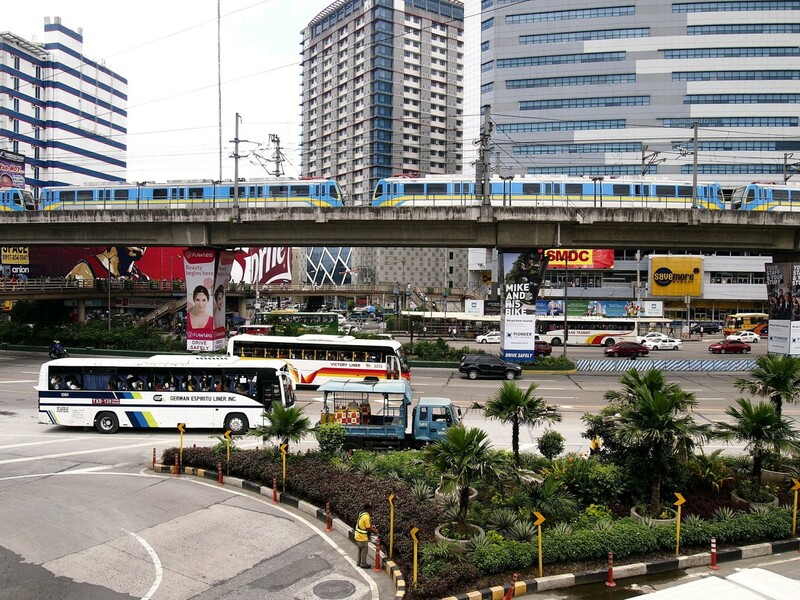 The line provides two (2) destinations within the city: Ortigas and Shaw, which both stations are connected to popular shopping malls. There is also the traditional public utility bus as well as the point to point (P2P) bus that come from several points of destination going straights to Ortigas Center, one of the city’s most popular business districts. 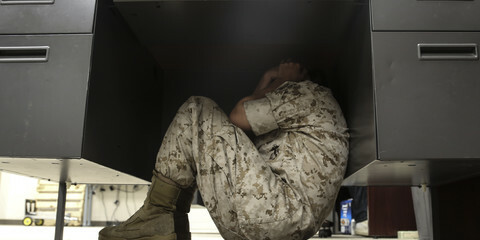 In going around, there are several ways. The business districts, especially Ortigas, are constantly being developed so that all places are within “walking distance”. Walkways and pedestrian friendly roads are built to make sure that people will not need to use their vehicles for short distances. In recent years, Pasig has had several notable districts, and have signatures they are known and visited for. One popular area is the Ortigas Business Center, composed of major roads and popular commercial establishments. This is a highly urbanized and commercialized district. 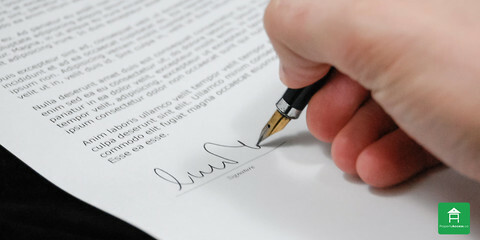 In the past few decades, important corporations have been holding their headquarters in this district because of its accessibility to other companies they intend to do business with or simply its conduciveness to putting up an office – business-friendly buildings, accessibility to secure residential and recreational areas. There are also several malls in this district that Ortigas is known for. One is Robinson’s Galleria, owned by Tycoon John Gokongwei. This also has a history as within its compound is EDSA Shrine, the spot where the epic EDSA Revolution happened and successfully freed the country from a dictatorial rule. Then walk a few hundred meters and there are three (3) more malls to choose from: The recently renovated Podium, SM Megamall and The Shangri-la Plaza. In recent years, there have been two (2) other malls that were built in the district: Ayala Malls the 30th and Estancia. 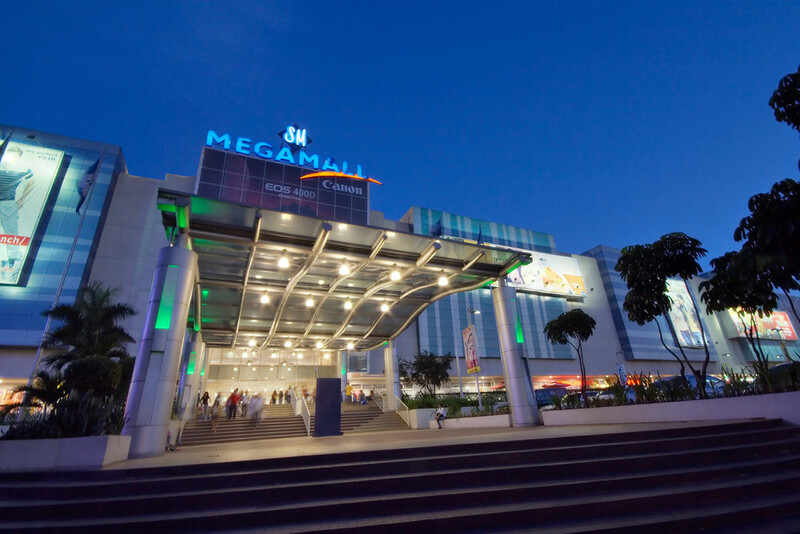 Due to the density of the city plus the rush of people coming in from other cities, however, these malls are not enough and are often packed especially during payday weekends. This is why there are other recreational options that the city has provided to its residents as well as people from neighboring cities. 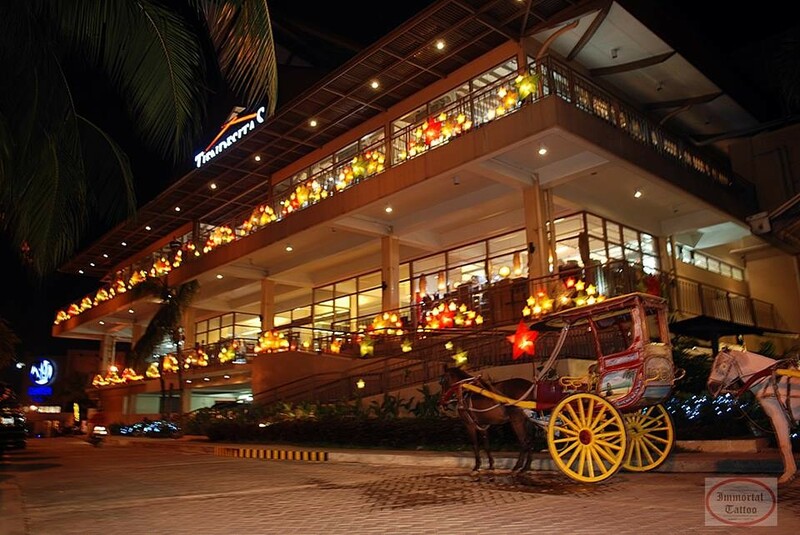 One of these recreational places is Metrowalk, a place known for having restaurants that span across various tastes. This is still very much within walking distance from Ortigas Center. In fact, some people who work in the business district go to this place for lunch. At night, it turns into a hang out place and on weekends, they install a stage in the center of the plaza and invite bands that provide entertainment to diners. Another distinct feature in this place is the Mall of Korea. The Philippines is a society that adopts a lot of attributes from the Korean culture: Fashion, entertainment, cosmetics and food. It is why this place is extremely popular and is frequently visited by a lot of Filipinos regardless of gender. For a more culturally inclined experience, Pasig City also offers Tiendesitas. This place is located along C5 Road, and accessible from Ortigas Avenue as well. This is where you will find bazaars that are popular for what they are selling. 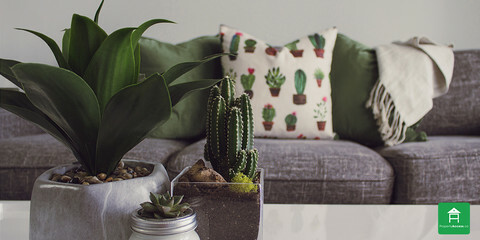 Aside from bargain clothes, you can also find locally made furniture, locally grown or made food and pets. On that note, this is also where the first indoor zoo is located: Ark Avilon. Visit and see your zoo favorites plus a very friendly organggutan named Jenny. At night, especially on weekends, the area also has bands playing to entertain the guests. If you are more on food discovery, you should drive or walk along the street of Kapitolyo. This is where a lot of hole in the wall restaurants originate. This place is similar to Maginhawa street in Quezon City. This street has become highly visited by people all over Metro Manila and has been known to produce very popular restaurants such as Charlie’s (burgers), Mad Mark’s, Poco Deli, Silantro Fil-Mex Cantina, Locavore and so much more. If you want the more cultural exposure, there are also several historical spots that Pasig city is proud of. One is the Pasig Cathedral, which has been around since the seventeenth (17th) century and is now a historical landmark. If you want more history, you can go to P. Gomez street and you will see a really old but well-maintained structure. 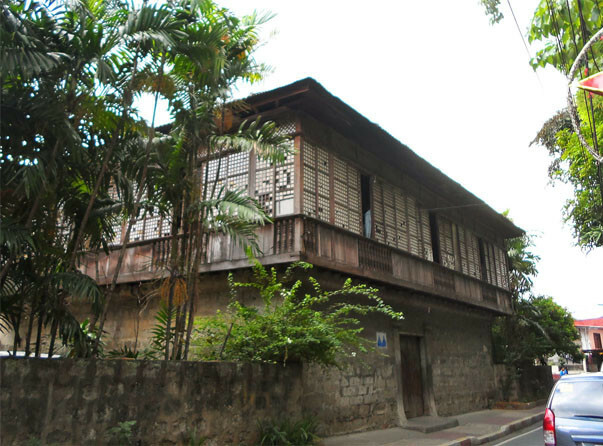 Residents call this “Bahay na Tisa”, meaning “house of stone”, which was built in the mid-1800s. If you want to see the culture, there are two museums that you can visit: Pasig City Museum that tours you through the history of the city. You can also visit the Lopez Memorial Museum that houses artworks by Filipino artists. Pasig City is also a place that promotes sports. There are two (2) notable places that hold sports competitions within the city: The Philsports Arena (formerly ULTRA) and the Ynares Sports Arena. Not to mention several clubs within the area that hold several sports competitions such as tennis, basketball and boxing. There are several fests that Pasiguenos celebrate. There is the Bambino Festival, that is more of a religious celebration commemorating the Sto. Nino or child Jesus, where several images of the child is showcased and will end with a procession along the streets of Pasig. There is also the Pista ng Pasig, supporting the first Marian church in the Philippines, the Immaculate Conception Cathedral. This is celebrated every eighth (8th) of December during the feast of the Immaculate Conception. There is also the Itik-Itik Festival that is celebrated every last Sunday of February. This is in commemoration of a district’s patroness, St. Martha, and highlights the district’s yield, a species of duck called Itik. 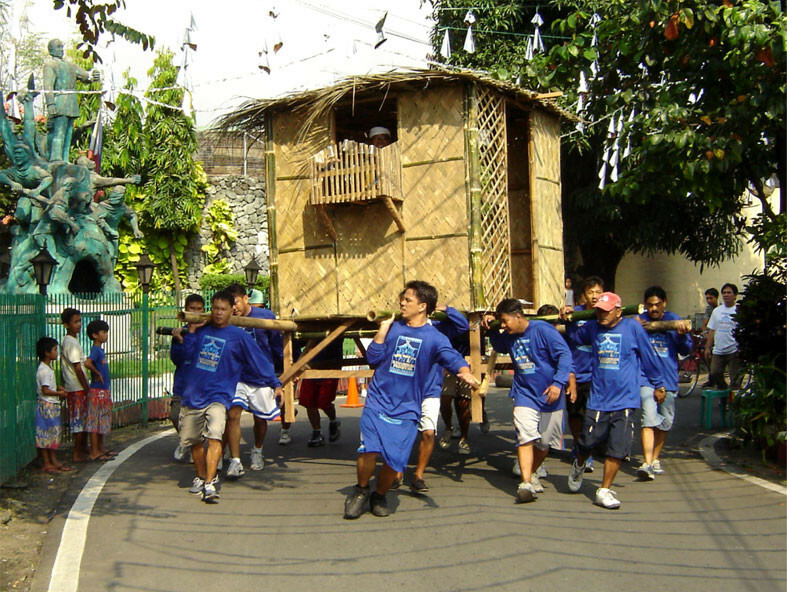 There are also other festivals such as the Bayanihan Festival, where residents race their nipa huts. This is to pay tribute to one of Filipinos’ traits. There is also the Paskotitap in December and the Pakalog Festival during New Year. Finally, there is the Araw ng Pasig that celebrates its establishment as a city.